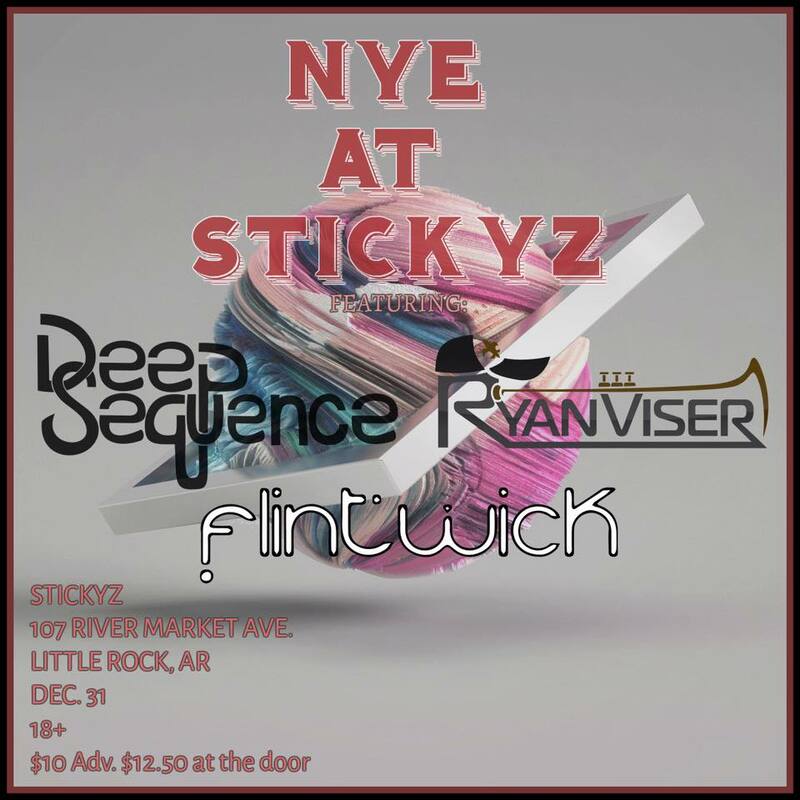 Deep Sequence is a four-piece prog/funk/fusion band based out of Central Arkansas. Formed in 2017, the group consists of Brady Cagle (Keys/Synth), Jonathan DerGazarian (Guitar/Bass), Jackson Diner (Bass/Guitar), and Jarrod Ives (Percussion). Drawing inspiration from a wide array of influences such as Steely Dan, The Meters, Umphrey’s McGee, and King Crimson, Deep Sequence use a balance of composition and improvisation to craft high-energy grooves that are both progressive and accessible.